Author: Dale, Alzina Stone Set In . . . Description: Around the world the name "Chicago" still conjures up images of the Roaring Twenties, cops and robbers, and Al Capone. Using this guide you can follow in the footsteps of more than 75 authors and sleuths from over 100 mysteries. 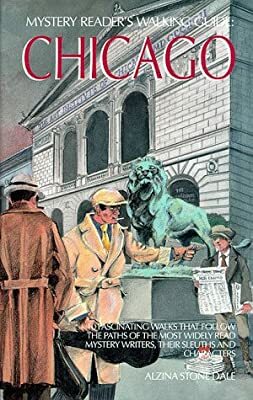 Each walking tour covers a specific Chicago neighborhood, providing a map, must-see places and restaurants, all from Chicago mysteries, together with a special index of people, places and mysteries covered. Mystery Readers' Walking Guide: Chicago won Malice Domestic's Agatha Award (and teapot) for Best Non-Fiction.